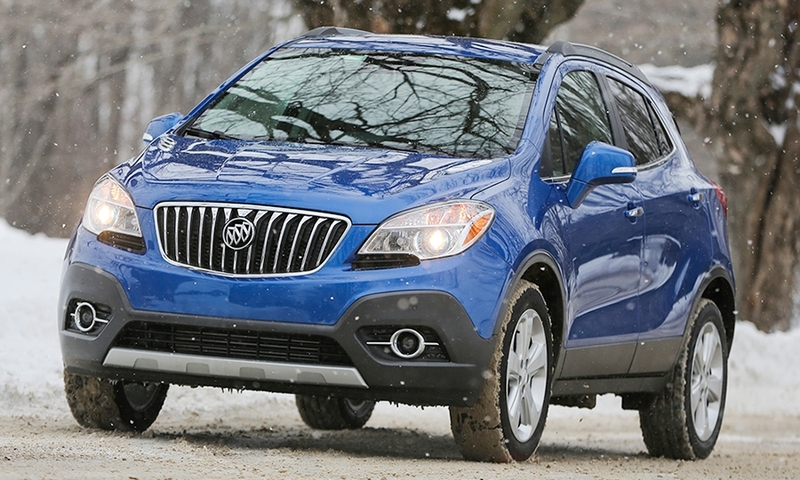 DETROIT -- Buick will look to keep sales of the Encore small crossover hot with a new top trim level featuring a more powerful engine. 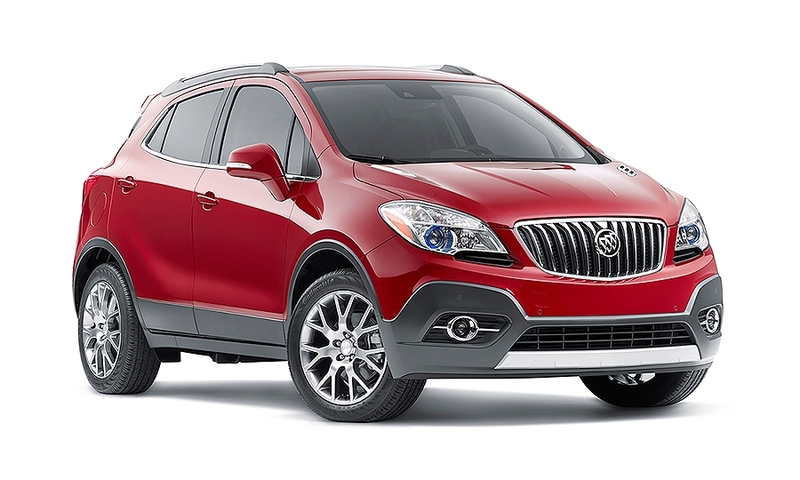 The Encore Sport Touring model will go on sale this fall with a new 1.4-liter, four-cylinder turbocharged engine under the hood. 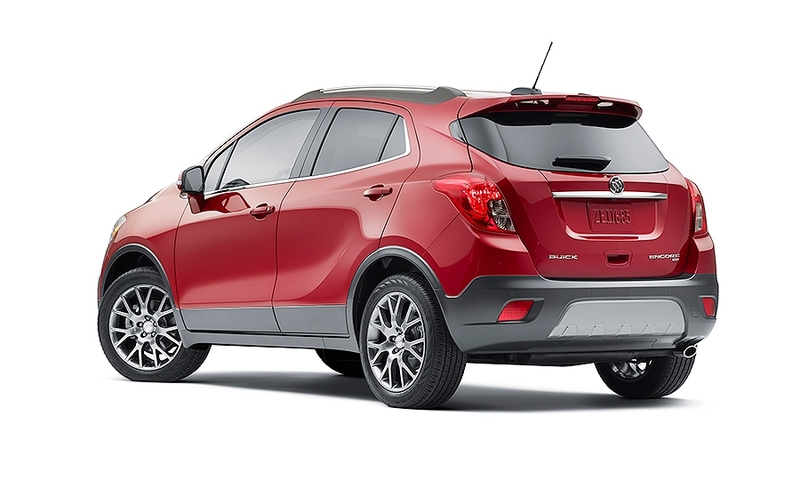 That’s the same displacement as the Encore’s lone engine now, but the new motor is all new as part of GM’s freshly launched global small-engine family. 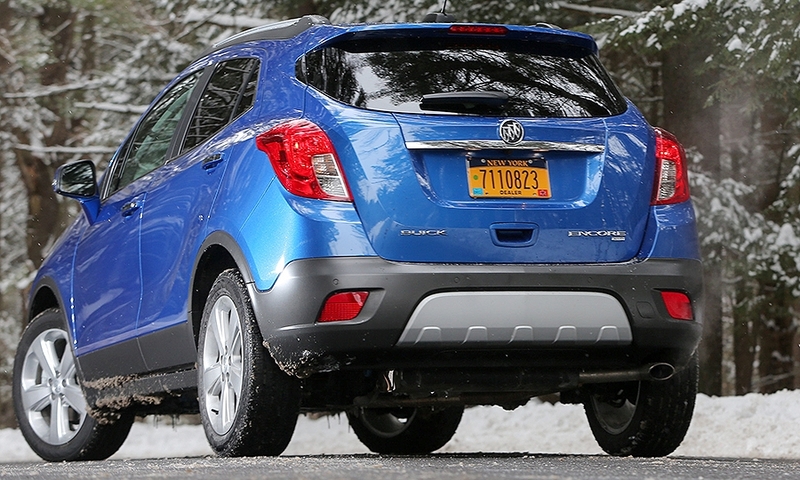 It will be rated at an estimated 153 hp, 11 percent higher than the Encore’s current engine, Buick said. 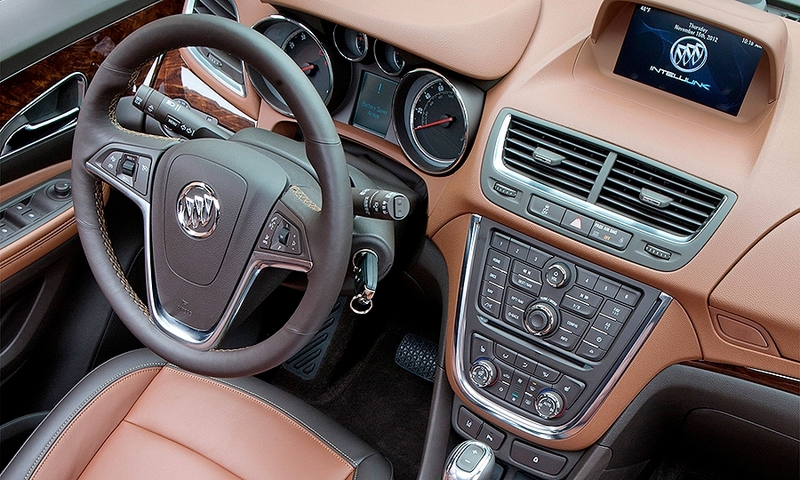 Torque will be an estimated 177 pounds-feet, nearly 20 percent greater. The new 1.4-liter turbo is the same engine that GM says will propel a more powerful, more fuel-efficient 2016 Chevrolet Cruze when the redesigned car goes on sale early next year. 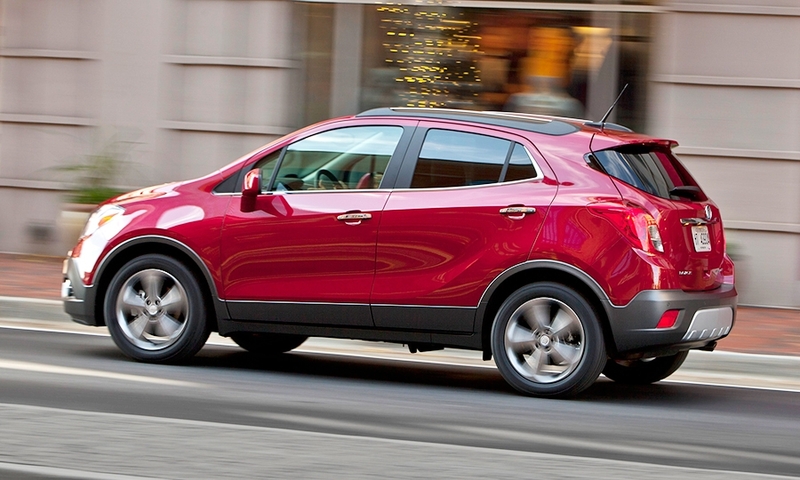 Buick said the new Encore model will get better fuel economy, too, partly from the addition of a stop-start system. Pricing and EPA ratings were not released. 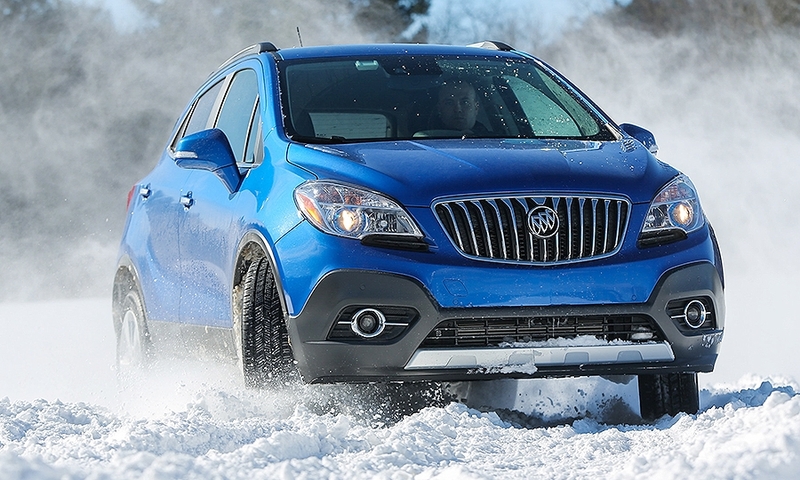 The Sport Touring model also will get some of its own exterior styling cues, including a new rear spoiler and 18-inch, aluminum wheels. 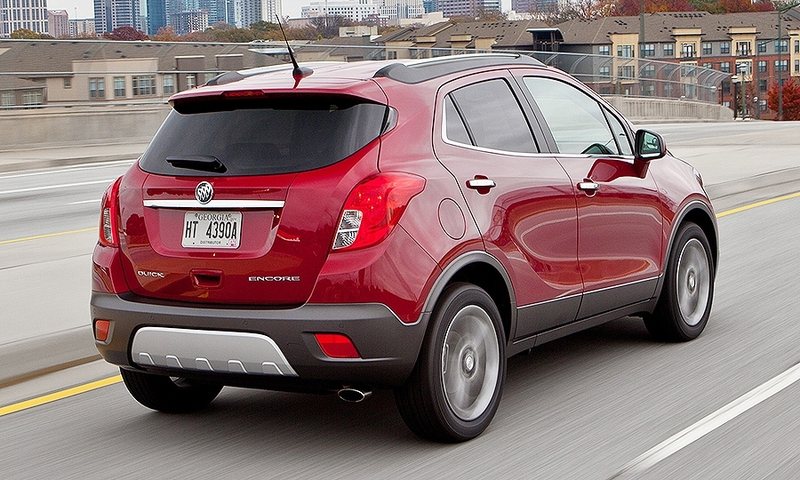 Since its launch in early 2013, the Encore has been the workhorse in Buick’s vehicle lineup. 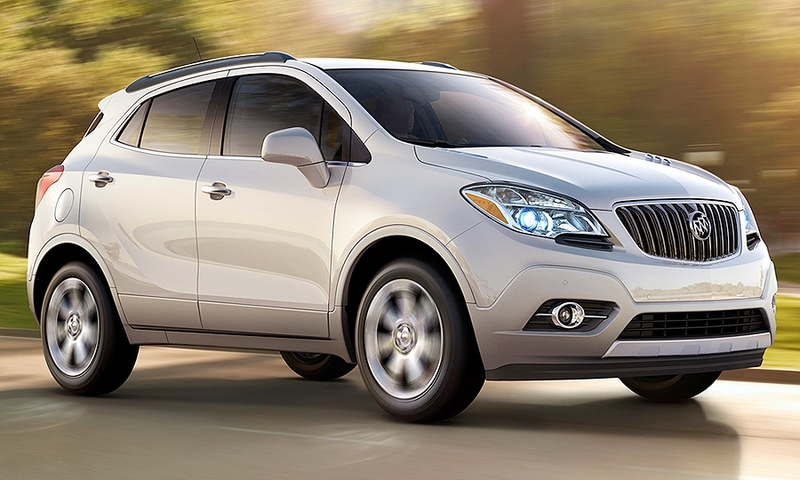 U.S. sales of the crossover rose 29 percent through June, following a 53 percent surge in 2014. 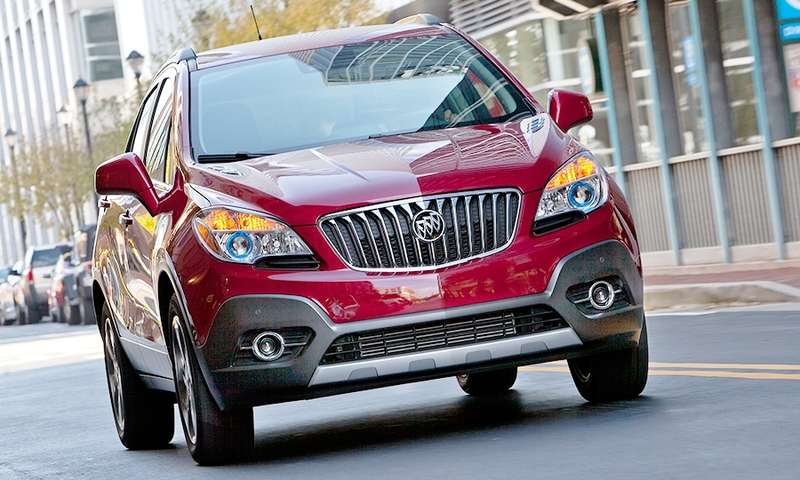 Buick’s overall deliveries fell 6.3 percent through June. 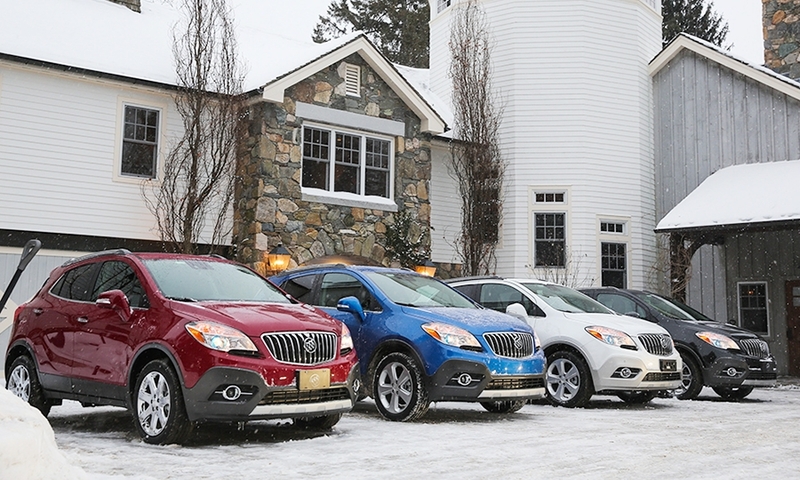 Buick chief Duncan Aldred told Automotive News this month that GM has boosted its production of Encores for the U.S. market by 50 percent, a bet that the demand for the petite vehicle has legs.